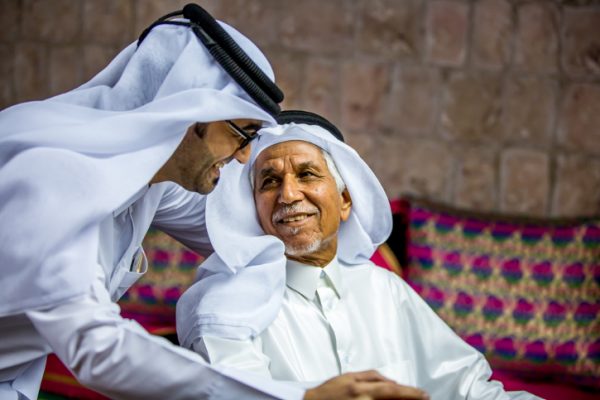 Increased life expectancies and the projected growth of the older population has created a significant demand for long-term services and supports (LTSS) around the globe. Yet, the supply of paid LTSS workers and informal caregivers who can help meet this demand is shrinking dramatically. Research suggests that an expanded migrant/immigrant LTSS labor pool presents one strategy for meeting future workforce needs. During 2017, the Global Ageing Network and the LeadingAge LTSS Center @UMass Boston studied the complex issues associated with expanding the number of foreign-born workers in the LTSS labor pool. Researchers conducted an environmental scan and held interviews with LTSS providers in Australia, Canada, the United Kingdom, and the United States. This research snapshot provides an overview of study findings of the prevalence, characteristics, countries of origin, and migration routes of foreign-born nurses and personal care assistants, and governmental policies that affect the ability of migrants/immigrants to work in host countries. For more information about key study findings, read the full report.